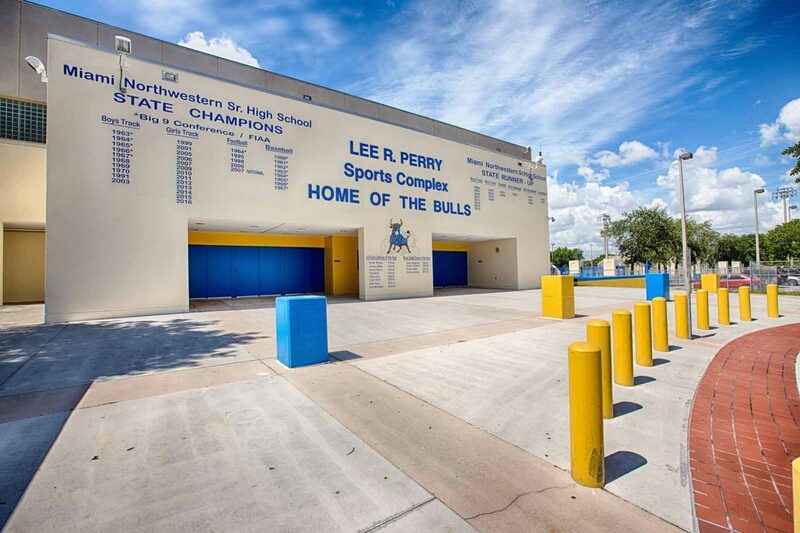 Situation > T&G Constructors was the successful bidder for Miami Northwestern Senior High School. 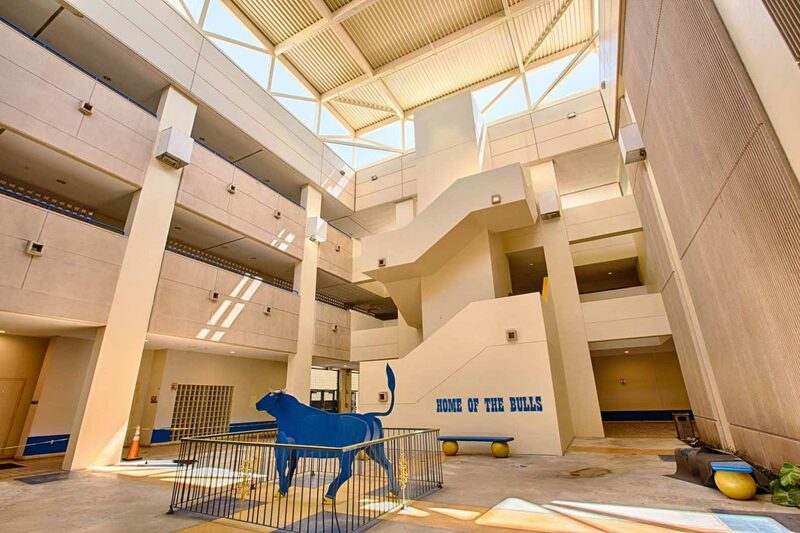 This renovation was completed on an occupied school campus. 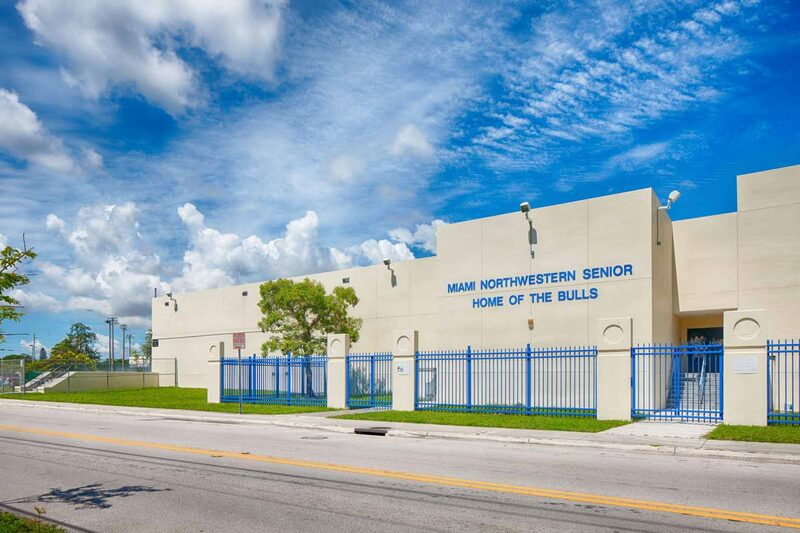 The scope of work included major HVAC, roof replacement, demolition, exterior painting, ceiling replacement, damaged door and frame replacements, paving and striping, removal and replacement of air handling units, exhaust and supply fans, existing water cooled chillers, campus wide EMS, electrical work and plumbing. Action > T&G provided reviews and estimates at Pre-design, 50%, 100%, and construction documents. 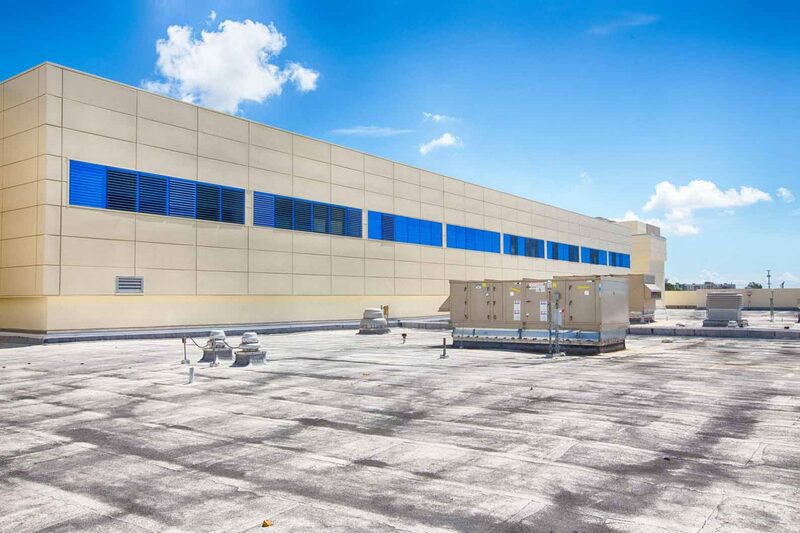 In addition, T&G provided a variety of GMP options with multiple value engineering items in each to reduce overall costs to meet the budget. 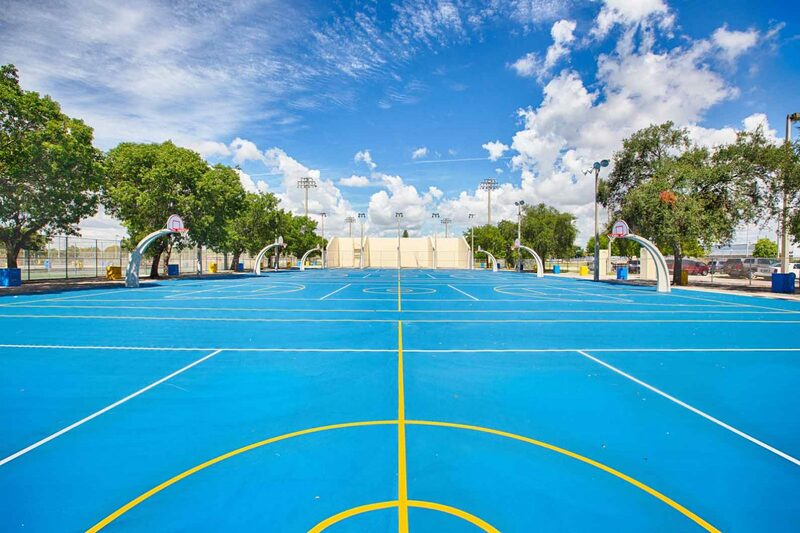 Results > The project was completed within the budget and turned over to the owner on time.